A powerful tool has taken over the traditional cash register in most restaurants, shops, and stores. Whenever you enter a café, restaurant or when you pay for your purchase, you will see this powerful tool at work. This powerful tool is the Point Of Sale Station. 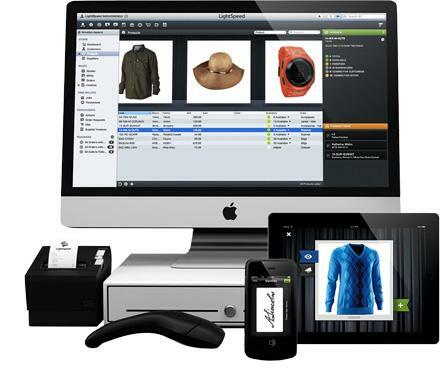 A Clover POS System usually works with a printer, cash register and a terminal. When the POS is enhanced with other apps from Clover’s, it becomes a powerful tool to help you manage employees and customers. It can help you track inventory, cash flow, make payments, create and view reports, manage time sheets and print documents all in one. 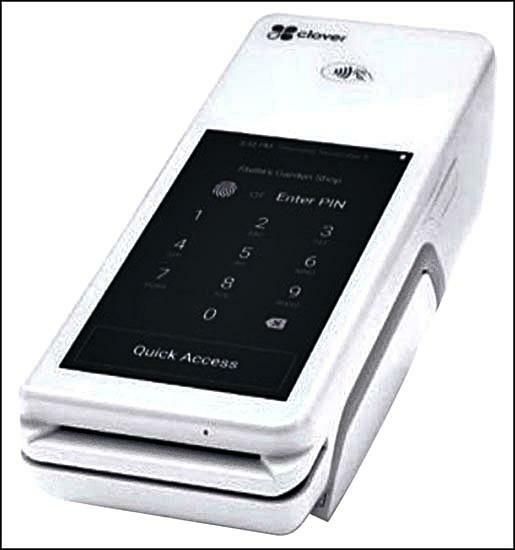 Whatever the type of business or whatever products you are selling, the Clover POS machine enables you to accept credit cards and debit cards, EVM chip cards and even touchless payments. Using this POS system offers your customers efficient payment solutions and ensures them of a safe, easy, and secure transaction with you. When you use a Clover, you can have the Clover Mini, Clover Mobile, Clover Station, or Clover Go systems working for you, or you have multiple systems. For more details about the devices, Merchant Account Solution is the place to go to for assistance. In a restaurant, a POS system enables communications between the kitchen and the wait staff. Orders are sent through the computer directly to the kitchen printer. A restaurant can program the POS system to track everything from food usage, to the most popular menu items. Since the POS system acts as a time clock, it is able to help prepare payroll by helping you save money. A POS system can organize profit and loss statement and sales tax for you to help you save time. If you are running a restaurant, a mobile Clover Flex device will enable you to check out customers waiting in-line to be seated, at table-side, or even at the counter. You are able to take orders, process a transaction, print the receipt, get the customer’s signature, and even adjust a tip right on the spot. The device has a built-in camera and QR code scanner to help you manage your inventory. It also has a 5-inch touch screen display to view options and capture signatures. Every system has its drawback and since this system uses a computer, there is a possibility it may crash for some reasons. It is advisable and necessary to have regular backups. Preferably, do a backup at the end of each day’s closing to avoid losing all your data. Information concerning sales, profit and loss statements, and payroll statement.